This player requires the Free Flash Plugin. Click Here to get it.. 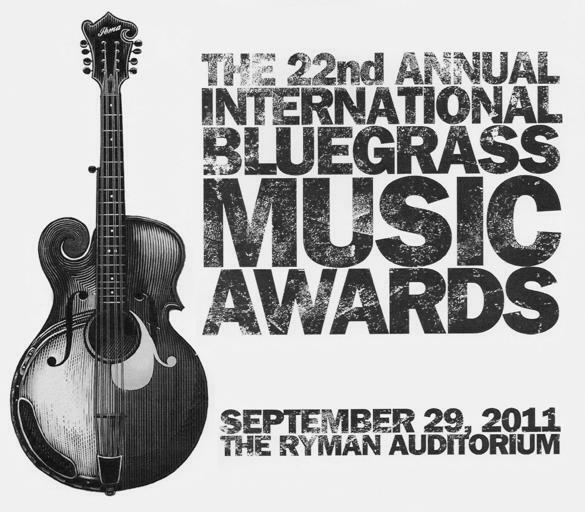 The Cybergrass webcast of the 22nd IBMA Awards show has ended. Thank you for taking the time to visit with us and tune in next year for another great program.